Honestly, Keurig is going a little Mean Girls on us, here. I’m all for a good Regina George quote here and there, but some people just take it too far. I’m looking at you, Keurig. In all seriousness, Keurig is making a controversial and exclusive move as early as this fall by preventing any coffee company not licensed by Keurig from making pods suitable for their machines. I know, right? Talk about catty. The single-cup market is a rapidly growing one, especially after the expiration of certain exclusivity patents that ended in 2012. 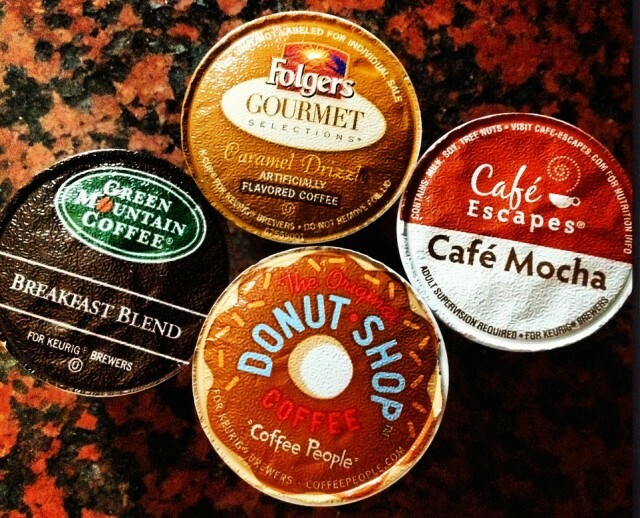 Once competitors had the opportunity to produce the extremely popular K-Cup, they jumped on the bandwagon to produce generic pods for a much cheaper price than Green Mountain Coffee (the brand of Keurig coffee pods). Though, technically, Keurig and Green Mountain Coffee have merged to form one, more recognizable name in Keurig Green Mountain in an effort to further assert their dominance as the top contender in the K-Cup market. We get it, Keurig! Jeez. Naturally, in their attempt to beat out the competition, Keurig has caused quite the uproar among their competitors. One in particular, TreeHouse Foods, is not going down without a fight. As of last month, TreeHouse Foods is suing Green Mountain Coffee (or Keurig Green Mountain) on the ground of initiating of anti-competitive acts to unlawfully maintain a monopoly over the cups used in single-serve brewers. So, to play Devil’s Advocate, Keruig comes up with this successful product and has to watch a million and one other coffee companies take advantage of their product and make millions of bootleg K-cups. I guess I can kind of see where they’re coming from (not really, I think it’s silly, I’m just trying to be understanding). I suppose I’d be a little protective over my billion dollar enterprise. On the other hand, however, is just that: This is a billion dollar enterprise. In this video from the Times Herald, a small coffee business owner from California discusses how Keurig’s monster profit grossly overshadows their own, despite his independent company making several million a year. With this in perspective, we can more easily realize that although Keurig may be trying to protect the profit they make, the profit they make outweighs any of their competitors profits’. It really just depends on who you sympathize with. I’d be interested to hear who everybody sides with! Let’s hear it people, will you back up the new Regina George of the coffee industry? I mean…she IS pretty fabulous. As early as next fall, Keruig will only take certain K-cups. If coffee is the driven, high-maintenance, and very popular older sibling, I think it’s safe to say that tea is the low-key, go with the flow younger sibling of coffee. The coffee vs. tea debate is an ancient one. I know plenty of coffee haters who only drink tea and coffee lovers who think tea is useless. But what about those people (myself included) that don’t want to take sides in the sibling rivalry? What if some of us aren’t lying when we really love them both the same? For the sake of that argument, I propose taking this post to check out tea’s side of the story. I think my favorite thing about tea is the range of different kinds of tea. I think I’ve also found that this is something that confuses tea skeptics most of all. There are so many kinds — which to try?Let’s take a look at the different types of tea to try, shall we? 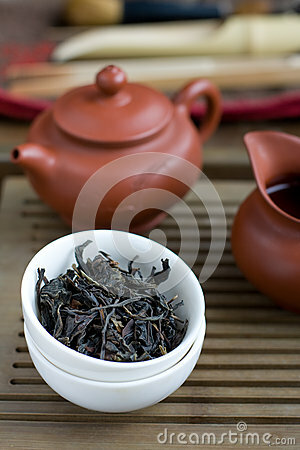 Black Tea: Black tea is the most common variety and accounts for about 75 percent of global tea consumption. Although black tea has a bitter taste (definitely needs more honey than any other tea I drink) it also has the most caffeine. That got your attention, didn’t it? Black tea has 40 milligrams of caffeine a cup as opposed to coffee’s 50-100 milligrams. So this is a great alternative for coffee lovers! 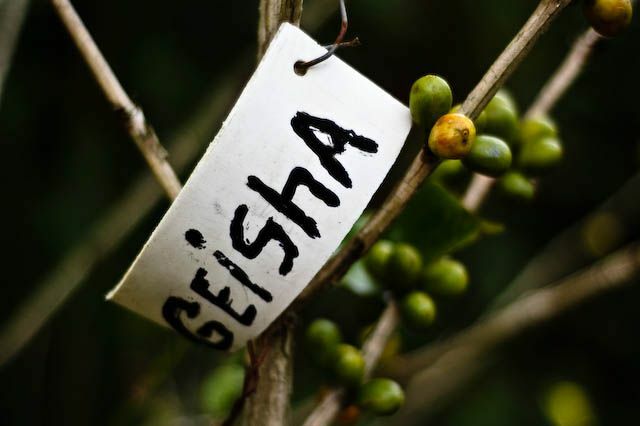 Green Tea: Green tea has a more delicate flavor than black because the leaves are dried and heat-treated soon after they’re picked. It contains about 25 milligrams of caffeine per cup, so not as impressive as black tea’s caffeine count, but with some other great benefits. Green tea has antioxidants called catechins which basically help prevent everything from heart disease to cancer. Talk about a super drink. 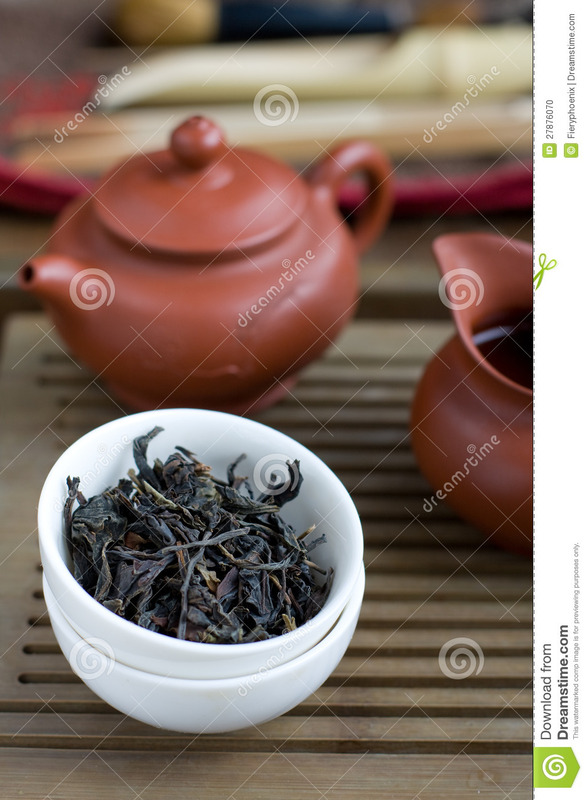 Oolong Tea: Oolong is similar to black tea but has a richer flavor and less caffeine. So it’s kind of a give and take. Here’s the best part of oolong: it hypes up your enzymes, which help burn stubborn fat. That’s right, a cup of oolong a day keeps the fat pants away. White Tea: White tea leaves are picked when they’re young, so they have a much milder flavor than any other variety, and also less caffeine—about 15 milligrams per cup. However, white tea is (in my opinion) sweet and delicious, and is another super drink that helps prevent cardiovascular diseases, cancer, and lowers your LDL cholesterol. Herbal Tea: Spoiler Alert –herbal teas are not teas at all. 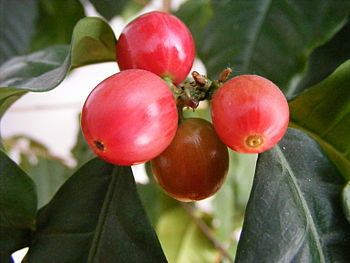 They usually some combination of dried fruits, flowers, and herbs. Herbal varieties contain no caffeine (ouch) but have amazing weight loss properties (win), lower blood pressure in people with hypertension (double win), and some types of herbal tea, such as chamomile, help you get a more restful sleep (triple win). Thank you to all the tea haters who at least took the time to hear tea’s argument. You may now go back to hating tea, though I urge you to keep an open mind. There’s no room for segregation on my blog. I hope this little info-session has not only mixed up your day but maybe inspired you to put down the coffee and grab a tea bag for something a little out of the norm and still just as healthy, delicious, and generally caffeinated.